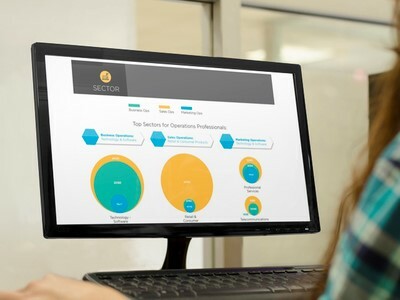 Data from LinkedIn revealed that there are more than 60,000 operations positions available today, which are crucial for routing leads, scoring accounts and running CRM and marketing automation databases, according to the companies. Despite the importance and availability of these positions, operations roles are often overlooked and little research has been done about them. According to the study, a college degree is not necessarily a prerequisite to becoming an operations professional. Data from LinkedIn showed that more operations professionals have no college degree than those with two- and four-year degrees, combined. Moreover, with the exception of marketing operations, more ops professionals obtained a degree from for-profit universities than professionals who completed an MBA program. 47,081 sales ops did not disclose their gender. The report also includes insights and breakdowns by sector, company size and more.